Yet another video game is getting a television adaptation. 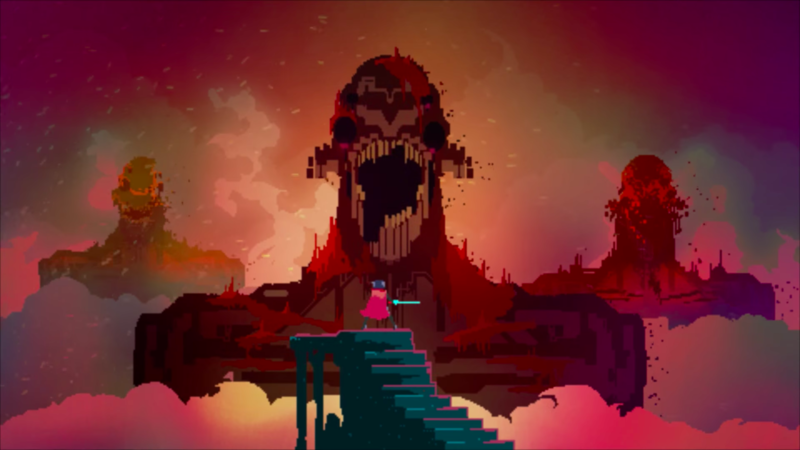 Hyper Light Drifter, the 2016 action-RPG that has received critical acclaim since it first launched, will be the basis of an upcoming animated series. While the project likely won’t materialize for some time, it certainly has some pedigree behind it already. Adi Shankar, who is behind numerous video game adaptations, will be producing. In addition, he is joined by Hyper Light Drifter creator Alx Preston, which ensures this project will likely be faithful to the source material. The project is still in early development, as Shankar and Preston are currently searching for writers to work on the show. In addition, the duo are actively figuring out how to translate Hyper Light Drifter to a new medium. We’ll probably see a more anime-inspired aesthetic, as opposed to directly adapting Hyper Light Drifter’s pixel art. The team is also debating whether there will be dialogue present or not. This is definitely a project that’s still figuring itself out, so we probably won’t get official information for some time. Shankar and Preston haven’t made any mention of a home for the series yet, so it doesn’t appear there’s any network attached to the project currently. Shankar is currently making a name for himself with video game adaptations. The third season of Castlevania is currently underway, though it doesn’t have a release date attached to it yet. In addition, he is producing both a Devil May Cry series and an Assassin’s Creed series, neither of which have a premiere date. While they’re not confirmed to be on Netflix, Devil May Cry is part of a shared “bootleg multiverse” with Castlevania. Knowing Shankar is also attached to Hyper Light Drifter, it’s entirely possible this will be part of that “universe” as well. We’ll see as more information more comes out about this series. 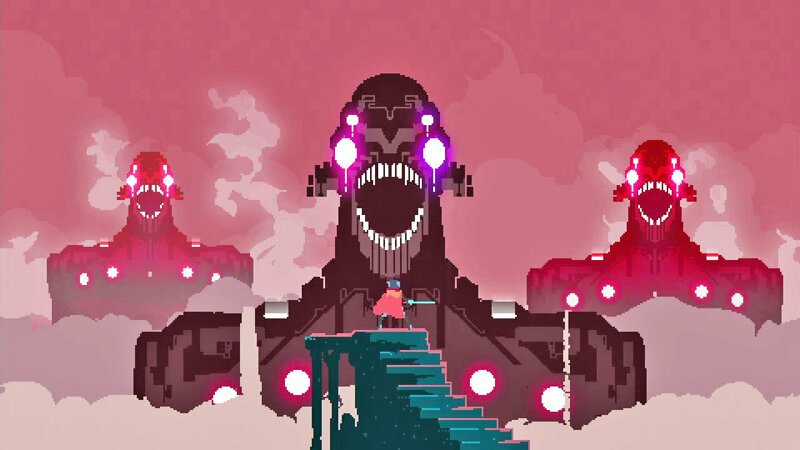 Are you excited to see a Hyper Light Drifter TV series? Let us know!